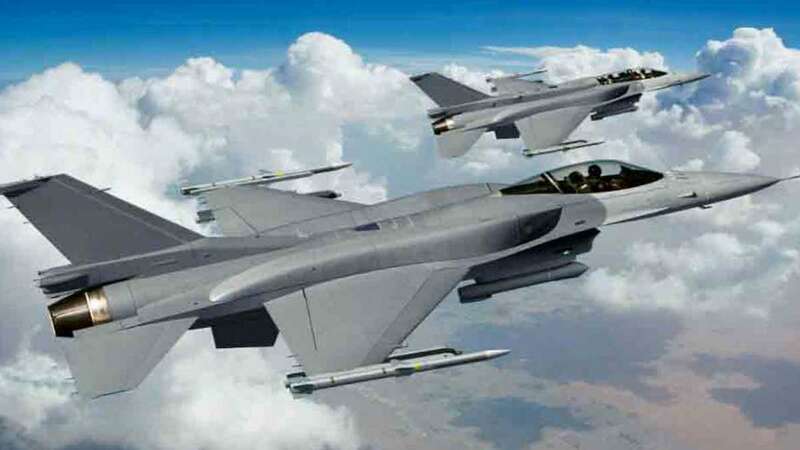 Punjab : Four F 16 fighter jets have been detected on the Indian radars close to Indian border in Khemkaran sector in Punjab, reports ANI agency. Last month, two F16 fighter jets had entered Indian air space, allegedly trying to attack Indian posts on the border. In the ensuing dogfight, one F-16 fighter of was shot down by the Indian Air Force, which also lost a MiG-21 Bison plane.